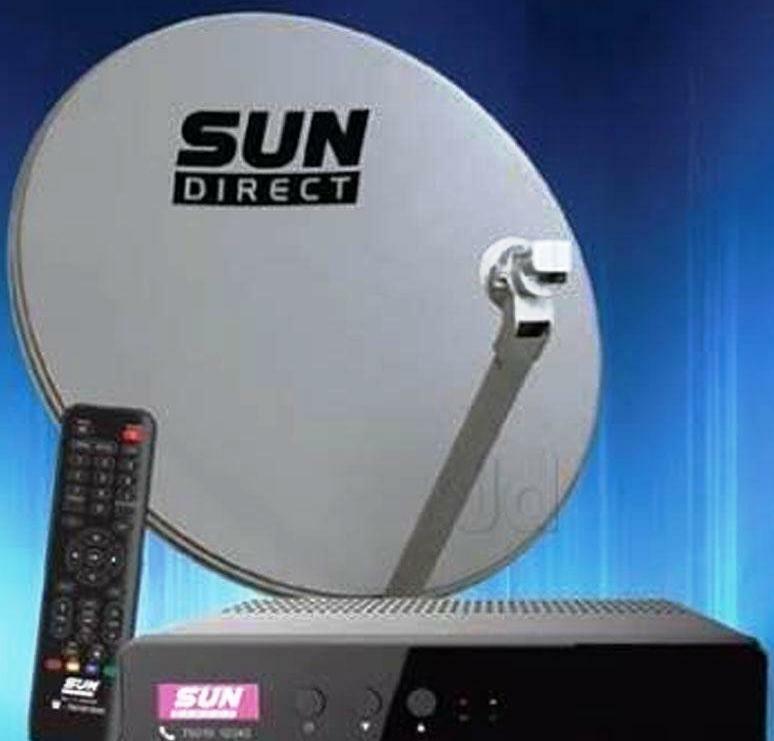 All dth news: Sun Direct adds 25 new Dish channels, including 5 HD. Sun Direct, the DTH platform of Sun TV Network based in Chennai, said it has added 25 new channels, including five HD channels. With this, the total number of HD channels on the platform has increased to 65 and the number of standard definition channels has increased to 237. It is expected to add another 15 HD channels and 80 standard definition channels in the coming weeks. New HD channels added to the network include Colors Bangla, Zee Telugu, Cineplex, MTV Beats and Disney International. Among the non-HD channels added in the last week are Rishtey, Rishtey Cineplex, Zee Anmol and 9X Jahakaas. Among the new Tamil channels added are Vanavil, Vijay Super, Super TV and Travel XP Tamil, while channels Malayalam Safari and Naaptol have also found a place on the platform in recent days. The additions are part of the expansion of its Sun Direct portfolio to take advantage of the recent acquisition of additional spectrum capacity. Sun DTH had faced a severe spectrum crisis due to a fire at an ISRO satellite that eliminated most of its satellite capacity in 2010. The fire forced the company to move the satellite to Malaysian-owned Measat 3A and manually re-align the satellite dishes of millions of its customers. But he could not get additional spectrum to launch HD Dish channels in his new home. There was relief in the way of a second satellite that was launched in the same place in 2014 by Measat, which increased capacity. Currently, Sun Direct has one of the lowest numbers of standard definition channels in India. In comparison, players such as Airtel Digital, which has around 500 standard definition channels and 71 high definition Dish channels.